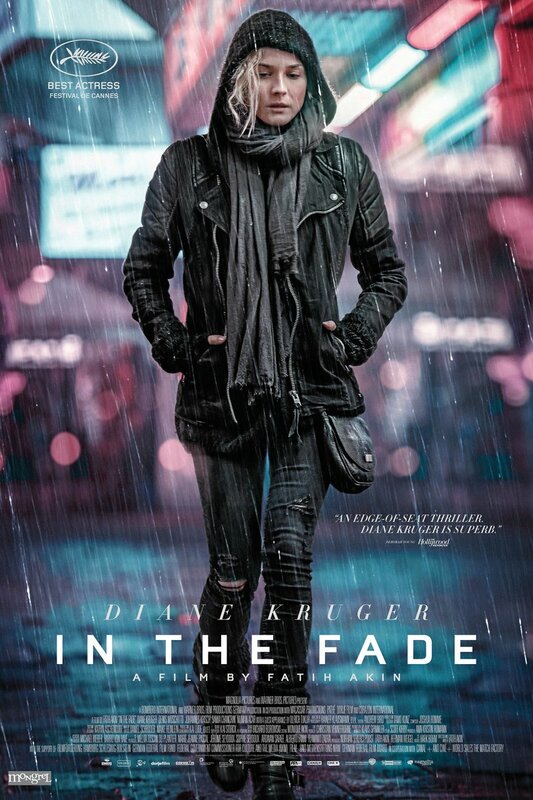 In The Fade is a 2017 German drama film directed by Fatih Akin and stars Diane Kruger in the lead role as Katja Sekerci. 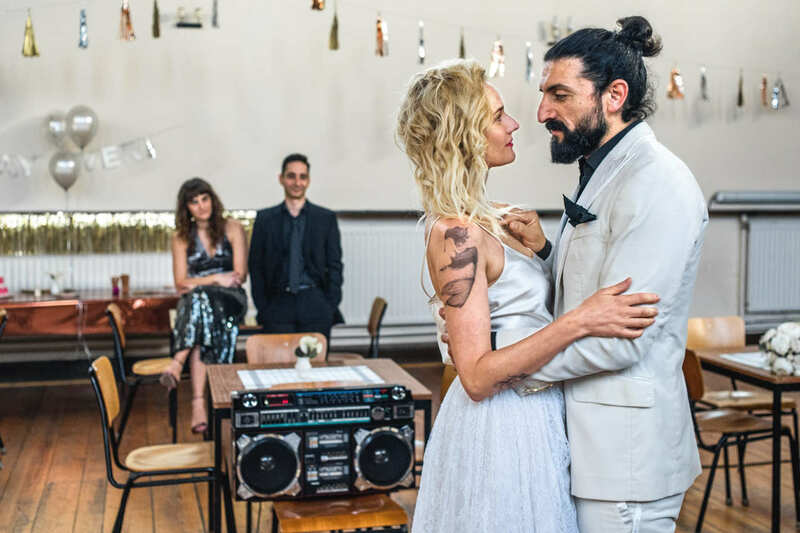 The film follows Katja who has her world turned upside down and inside out when her husband and six year old son are killed in bombing. Firstly what an amazing film and a huge WOW at Diane Kruger’s performance as Katja Sekerci. The film kicks off with a devastating first act, with a grim atmosphere that was only enhanced by the colours, environment and camera movement that threw us right into Katja’s grief. The camera movements were unstable like Katja’s current state utilized handheld shots a lot. The camera swiftly stabilizes for smoother and longer shots in the second act which is probably one of the best second acts I’ve seen in a while. This act was all about balancing the chaos from the first act, Katja seeking justice for her family and only to have her come face to face with the people who did it. The courtroom parts of this act is out of this world, from the shots, to the colours and to even the script. This was the act where Katja broke but she internalized most of it. Which lead us to the third act where we truly see that this film is a revenge drama, though this act is clichéd to a certain degree. The film lets it be known that her husband and son weren’t the only victims of the bombing she’s one too. 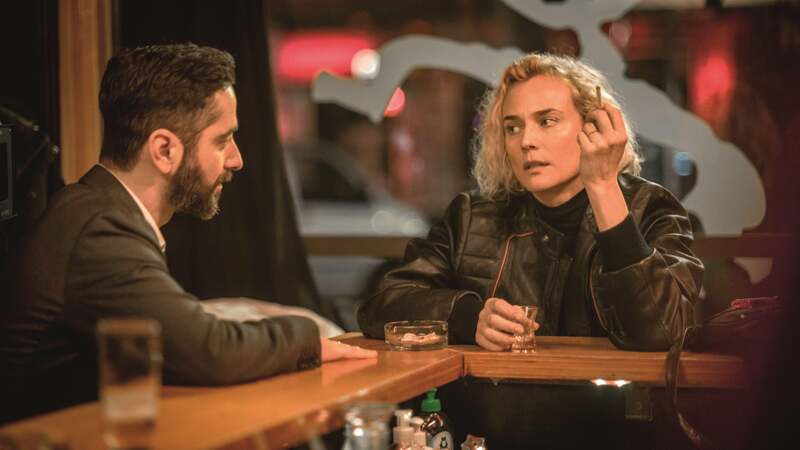 In The Fade is ultimately stylish, strikingly heartbreaking and contains a deeply powerful moving performance from Diane Kruger, which makes her characters final moments more understandable and heartbreaking.